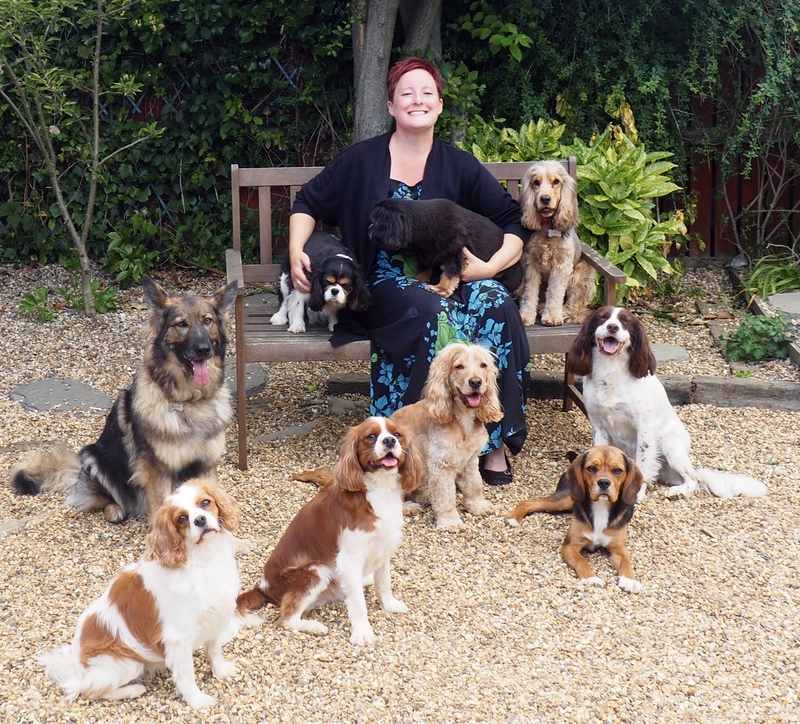 My name is Zoe Willingham and I am a qualified, independently accredited dog trainer & behaviourist. I am owner/founder of Best Behaviour Dog Training which is an independently run dog training school and behaviour practice. Best Behaviour Dog Training was born out of a genuine concern for dogs and owners after seeing and experiencing first hand, a number of outdated and potentially damaging training techniques that were, and are still being used to train dogs. I felt so passionately about bringing kind science based training to dogs and their owners I decided to retrain as a trainer and then as a behaviourist. I trained for many years whilst holding down a full time job, and when the time was right took a leap of faith to do the one thing I had passionately trained for, for so many years. 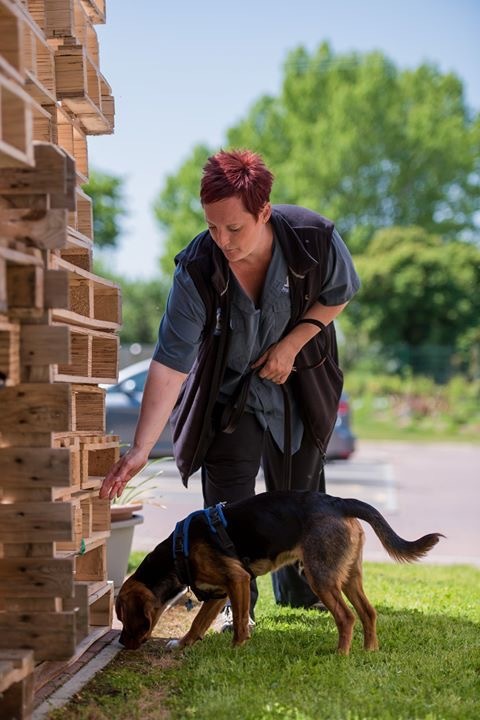 The training school and behaviour practice has gone from strength to strength, thanks to the support and recommendations from dog owners as well as animal welfare chairites such as the Blue Cross, vets and other animal related organisations. I have built a reputation of delivering premium dog training and behaviour support, with many dog owners chosing to train with us for many years enjoying the varied, fun training classes and workshops we offer. Due to the industry being unregulated, I have been assessed and accredited by leading independant industry bodies, so you can be assured I have the practical and academic ability to work with your dog. My IMDT and IMDTB accreditations are a kite-mark of quality, knowledge and understanding which ensures you and your dog have a great experience. 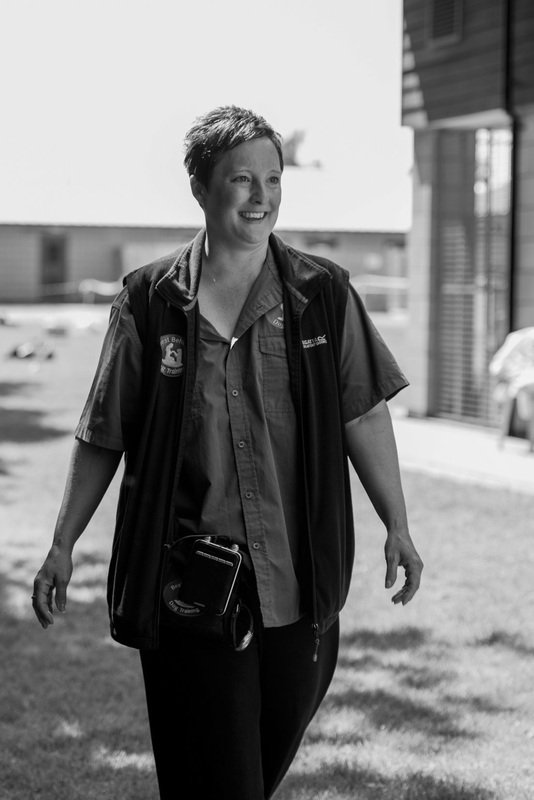 I have worked with animals all my life, including having trained as a Veterinary nurse, worked in the pet food and pet health industry. As well as my accreditations, I am also an assessor for the IMDT, and am honoured to be part of an organisation that is striving to gain industry regulation and assurance for pet owners of the future. I personally teach all the classes and behaviour consultations as I believe your dog is a part of your family and it’s really important to me that I know you all personally. I also have a fabulous team of assistant trainers that are present at classes. Training ranges from puppy and dog training, agility, flyball, dog activity classes and helping dogs with behavioural problems across Suffolk, Essex, Norfolk, and Cambridgeshire. Best Behaviour Dog Training is often referred to as a centre of excellence by owners attending classes, setting us apart from standard training and helping not only train your dog, but prevent behavioural problems in the future. International companion Animal Network – Welfare First. I am also a proud member of the Pet Professional Guild and am DBS checked. Puppy and dog training classes are available in Ipswich and Stowmarket where we offer lots of varied and interesting puppy and dog training classes. Many of our dog owners enjoy trying new classes and training with their dogs over a number of months and years. Force Free, reward based training - No yanking at leads, no choke chains, no training collars, or anything that causes your dog fear or discomfort. Training that really works for the rest of their lives. Classes at the Blue Cross Rehoming Centre in Ipswich to support the Blue Cross financially, and allows the dogs awaiting a forever home a place in every class to prepare them for their new life. Our training is ongoing, so you can do as much or as little as you would like. Training is booked 6 or 10 weeks at a time and classes are always different and interesting. As well as my wonderful human assistant dog trainers, meet my 9 business partners. These guys are the reason I do what I do. Every single one of them has taught me things books and study can’t, and each of them hold a special place in my heart. They are all rescues. So, when you phone me and say, ‘my dog's doing this’ I have probably been exactly where you are with my own dog and know how you are feeling. For more information on my business partners see our home page!